I’m often asked how I ‘do’ much, and how manage my time. To be honest, this question used to really make me think. Even though I run a private practice, produce a podcast and programs for the Rockstar Doctor community, work with 1-1 Mentoring Clients, coach with Dr Ed Osburn & Dr. Jason Richardson in the Inner Circle for Online Healthpreneurs, and am the mom of two healthy and active teenage boys…I rarely feel stressed or overwhelmed. Find out more about the Inner Circle Mastermind here. If you’re aligned with your purpose it never feels like work. Find a path that affords you the lifestyle you want while allowing you to do things you love, and you’ll never resist being in your office or producing anything. Ever. Take time out to be super engaged when you are IN your business. I have a rather fierce group of entrepreneurial friends, colleagues, and mentors and this comes up as a consistent tool for productivity.Laugh with your loved ones, pursue your passions, take good physical care of yourself, and get enough rest. Make what matters to YOU a priority and you’ll be able to help others in your work life even more. 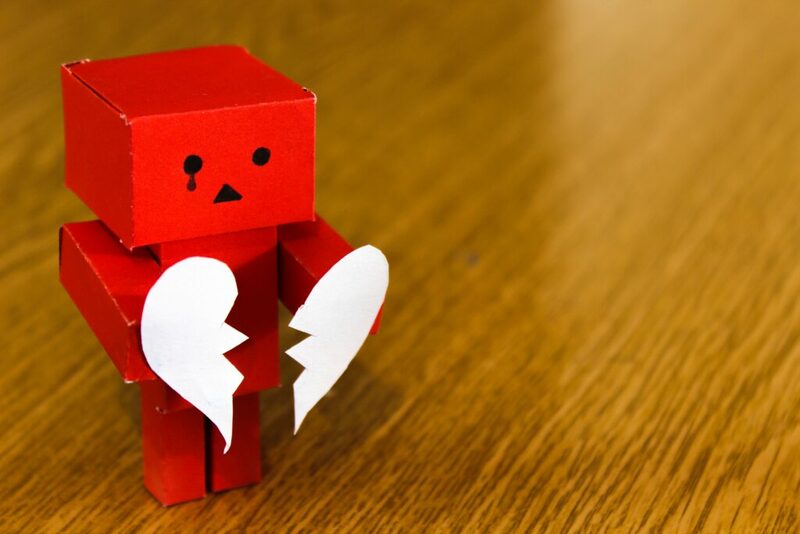 Have you been on the receiving end of these 5 words? Or said them to someone? They can casually dismissive, or heavy with truth. But at the end of the day, those words are an indication that something’s just not working in the relationship and a new direction for both parties is necessary. What about the relationship you have with your practice? A close colleague recently reminded me that practices are ‘organic living entities’ that ebb and flow with who we are, how we are showing up, and the distractions that may be presenting themselves in our lives. Sounds pretty much like a relationship to me. What do you think? Sometimes our relationship with our practice changes and we realize it’s not our practice that has changed, but WE have changed. Maybe you’ve added a child to your family. Maybe you have extended family that needs more attention. Maybe your clinical interests have changed. Maybe your children have grown up I and you’re finding yourself with extra time. Maybe you’ve suffered an injury that affects how you practice. Maybe you have new hobbies you’d love to spend time enjoying. Wherever you’re at, just know that it’s OK…. … to be curious about a new direction, to seek more joy in your life, and to redefine your practice so that it works for you, instead of you working for your practice. Need a little direction? Reach out. 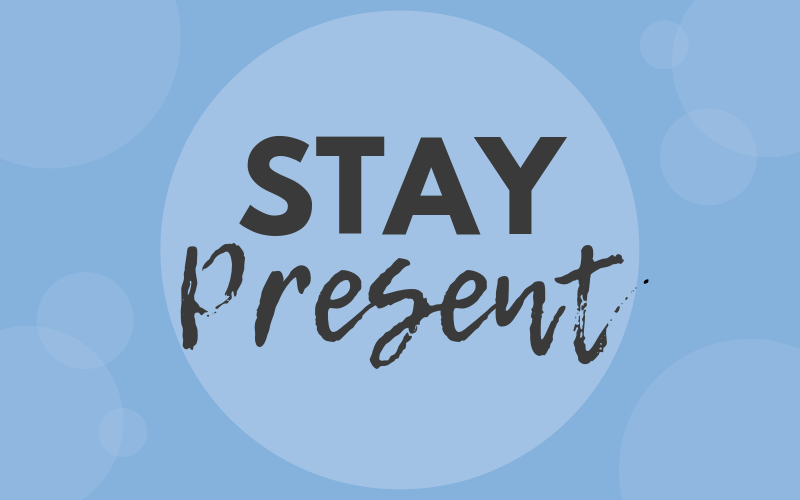 Whether you’re in your practice, with your family, or doing something else that you enjoy, focusing on the moment you are IN rather than what is AHEAD or BEHIND you, can help us slow down a little and give our time and attention to what’s currently in front of us. I find this tricky – my mind is always filled with ideas and thoughts, but it’s certainly something I am working on. How do you focus your energy in the different roles you play? What’s your best tip? I’d love to hear it. What’s Your Definition of a Rockstar Doctor Life? Last week a man in my practice told me he was looking for a new Chiropractor because he felt the one he was seeing had lost his enthusiasm. I had a few different emotions when he said this. I was happy to see him in my office, but it made me a little sad for this other Doctor, and at the same time, I had such empathy because I could relate to feeling that way. In fact it’s a conversation I have quite often with some of my clients. I can honestly say that after 17 years in practice my love for what I do grows each day, but I also know that there was a time where things could have changed and I might not have stayed in practice. 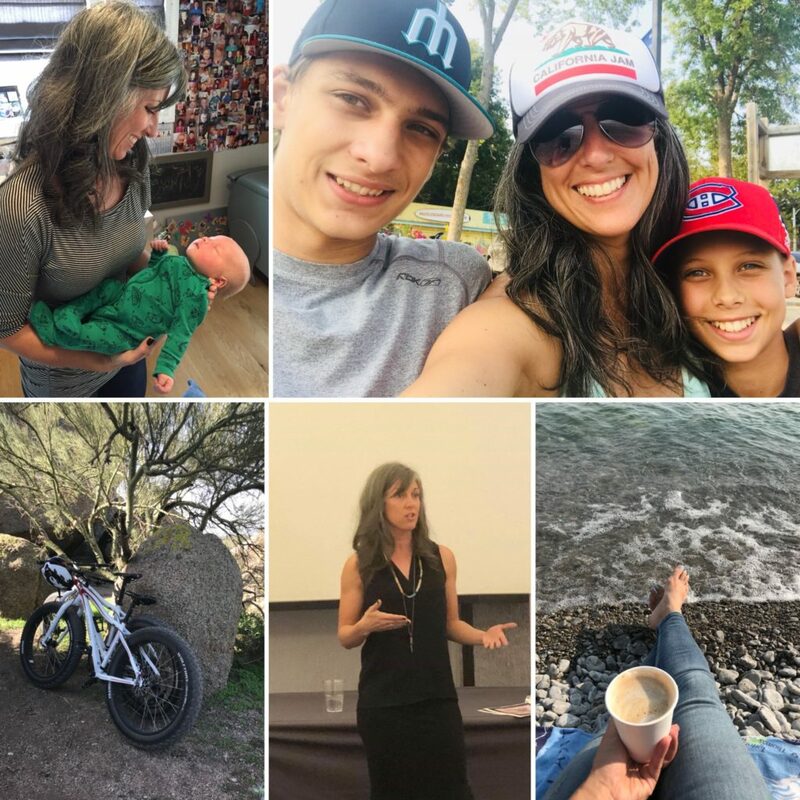 I spent first 10 yrs in practice frustrated, often discouraged, because I was trying to develop a business, be the best chiropractor and serve my community while also trying to be the best mom, raise my sons in a chiropractic lifestyle. I wanted it all but constantly felt my heart pulled in 2 directions and that continued for years. What I hadn’t yet discovered in those first 10 years was that there are different ways to build a business and live a chiropractic lifestyle, and that it was up to me to figure it out, not anybody else. It took a severe change in my life circumstances and a lot of challenge, times when I was stressed, strapped for cash, and struggling to find my way for me to get really clear on what I wanted for my life and business. I’m still asking myself that question consistently. In trying to figure things out I look for inspiration in many places, like I’m sure many of you do, for me one of them is music…I love music, and I love watching live performances. What would those attributes look like in your own Life? 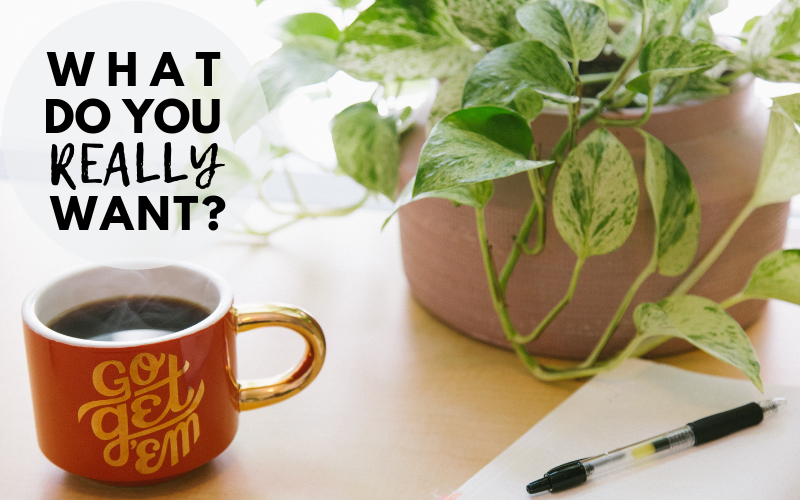 Rocking it in your practice and living a happy and fulfilled life with the people you care about and doing more of what you love? 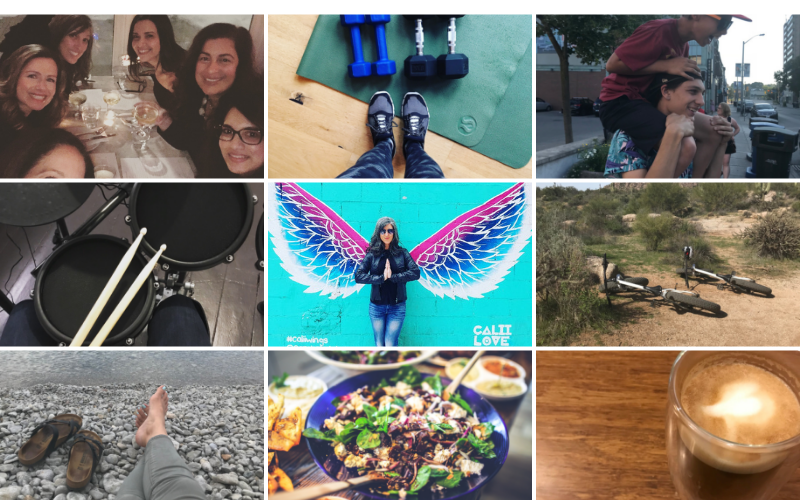 I eventually realized that I too could have it all, live my own rockstar life, not only a chiropractor but as a HUMAN BEING as long as I got really clear on what important piece: figure out what ALL was for me. 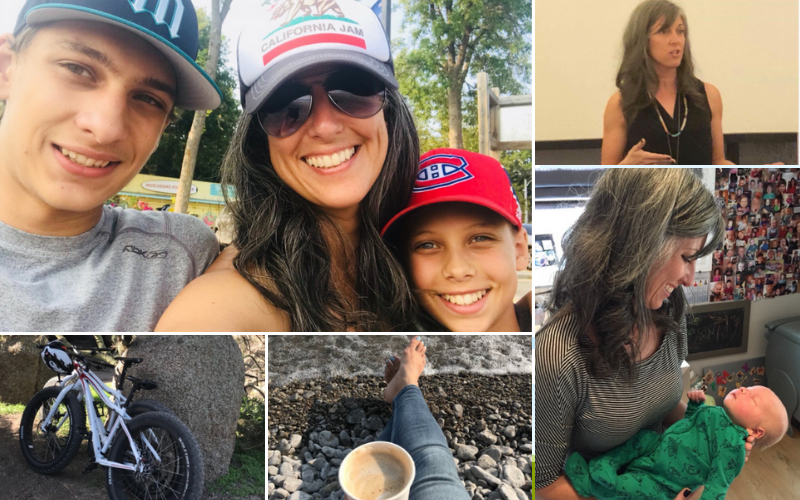 This is my Rockstar Doctor Life: being a great mom, and great chiropractor in my family wellness practice, connecting with other Docs and teaching, and living my best life doing things I love when I’m not working. Today I’m going to ask you to think about this question: what’s your Rockstar Doctor Life? Not sure where to even start with this question? Email me and I’ll give you a few ideas to get started. You can’t build a plan without really knowing what you’re after. My experience has been than many people, at different times of their life, have stopped thinking about this, or just really never have asked themselves what they want for themselves. It’s so easy when we are busy to just get on autopilot, to keep doing…doing… and then doing more without pausing to stop and ask why. There are many reasons l love Chiropractic, and one of them is that we can create practices and businesses that reflect who we are, and the lifestyle that we want. There are options for practice, and YES you really can choose. It may be that your current situation is not your ideal, perhaps its a short term solution to help you develop skills, accumulate some funds, plan your next steps, or perhaps its the best way to nurture your family! Or it may be that where you are at right now might just be perfect for you. Or it may be that what you thought you wanted, isn’t really true. I learned what it feels like to feel overwhelmed, and not really feeling like I was doing anything successfully…parenting my sons, or running my business. The standards I had set for myself were not what my heart wanted. So I shifted. Now my kids are happier, my business has grown, my health improved, and so did my personal level of happiness and the amount of stress I feel. Where are things in your life NOW? Then once you have your list, on a scale of 1-10, (10 = I’m rocking this, 1= not even close) how close are you to having it? Is it time for you to take a leap you’ve been holding back on? Are there a few adjustments to your business or personal life that may get you a little closer to living the life you dream of? Practice is a marathon, a lifetime, not a sprint. You might have big dreams but you don’t need to accomplish them all right now. Start with this simple exercise and create greater clarity for yourself as we wrap 2018 and set yourself up for 2019. I’m planning mentoring experiences for my clients in 2019, if you’re interested in exploring working with me book time a business discovery call here.